Studying congenital cytomegalovirus (CMV) infection which is the most common cause of hearing loss and neurodevelopmental abnormalities globally, Dr. Britt leads a team that has made fundamental contributions to current understanding of virus structure and assembly as well as in the antigenicity and immunogenicity of viral proteins that in some cases were selected for vaccine development. As senior leader of investigators at UAB who have focused their efforts on this perinatal infection, he has translated laboratory findings into strategies to define key aspects of the natural history of congenital CMV infection. Specifically, he has made important contributions to the study of this perinatal infection, including the paradigm shifting demonstration that normal seroimmune women can be reinfected with new strains of CMV. More recently his studies have focused on the neuropathogenesis of human CMV infections, including the use of patient cohorts and informative animal models to translate basic immunological and virological findings in these models into new therapies. As a result of longstanding contributions to both basic and clinical studies of cytomegaloviruses, he is considered one of the worlds leading herpesvirologists. 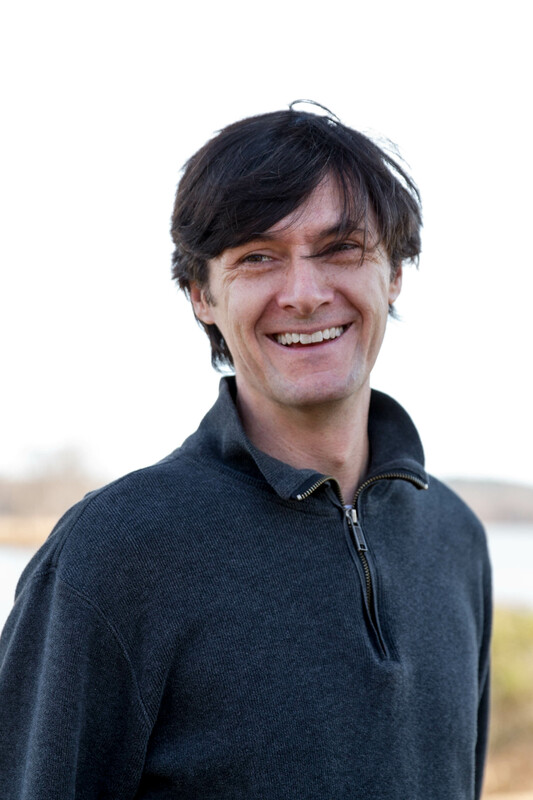 His studies have been recognized by investigators worldwide and he currently leads multi-investigator studies with scientists from Brazil, Germany, Croatia, and in several centers in the US. His work has been supported by a variety of sources, including NIH P30 and R01 grants. 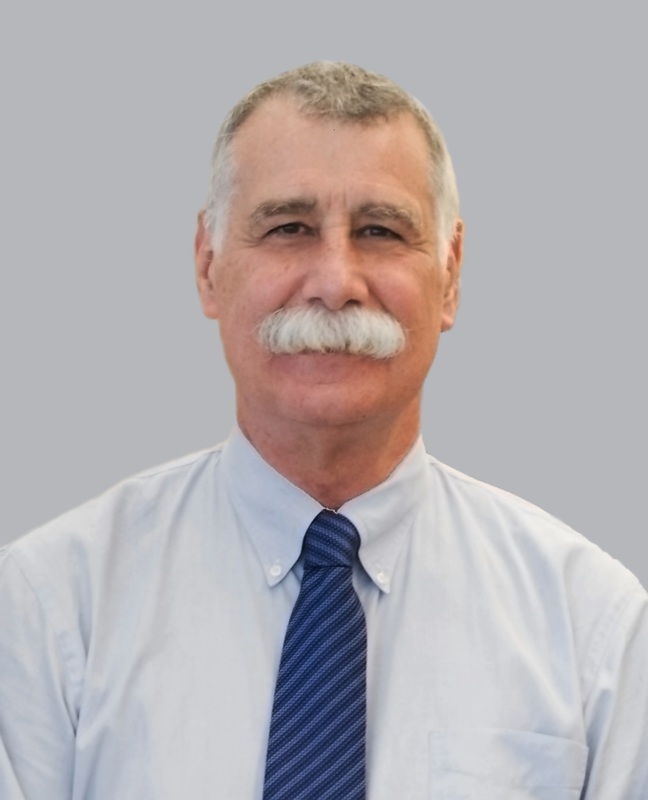 He has contributed more than 200 articles to the scientific literature and authored or co-authored over 50 chapters in basic science textbooks, monographs, and textbooks of Medicine and Pediatrics. Patrizia Caposio received her B.Sc. in Biology from University of Turin, Italy in 1999. She obtained her Master in Microbiology and Virology in 2004 and the doctorate degree in Biochemistry in 2007 at the Department of Public Health and Microbiology, University of Turin. She is currently an Assistant Professor at the Vaccine and Gene Therapy Institute, OHSU. 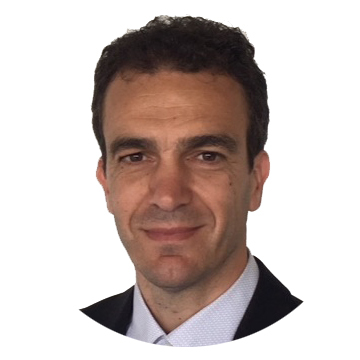 During the last decade Dr. Caposio has had a long-standing interest in mechanisms of HCMV latency and reactivation and the effects long-term persistence of the virus on chronic disease in the host. She has developed in vitro and humanized mouse models to characterize HCMV genes involved in angiogenesis and regulation of progenitor cell hematopoiesis. Lars Dölken received his MD from the University of Greifswald, Germany, in 2005. During his postdoctoral training at the Max von Pettenkofer Institute in Munich until 2011, he also became a registered specialist in Microbiology, Virology and Infection Biology. For his work, he received the Robert Koch Post-doctoral Award in 2011. Supported by an MRC Clinical Scientist Fellowship, he moved to the University of Cambridge, UK. In 2015, he took over the chair of virology at the Julius-Maximilians-University of Würzburg, Germany, where he also became affiliated with the newly founded Helmholtz Institute for RNA-based Infection Research (HIRI) in 2018. In 2016 he was awarded with an ERC consolidator award of the European Union to work on RNA-based regulation in herpes simplex virus infection. Herman Favoreel is a full professor at the Laboratory of Immunology, Faculty of Veterinary Medicine at Ghent University in Belgium. He obtained a Master in Science degree in Bio-engineering in 1995 and a PhD in Virology in 1999 at Ghent University, working on antibody evasion by the porcine alphaherpesvirus pseudorabies virus (PRV). In 2000, he joined the Enquist lab at Princeton University with postdoctoral fellowships from the Fulbright and Belgian American Educational Foundation (B.A.E.F.) organisation. Upon his return to Belgium and another postdoctoral period, he started his own research group in 2004. His team mainly focuses on the interaction of alphaherpesviruses, particularly PRV, with the innate immune reponse, e.g. natural killer (NK) cells, plasmacytoid dendritic cells and the interferon system. Dr. Forrest is an Associate Professor in the Dept. of Microbiology and Immunology and member of the Winthrop P. Rockefeller Cancer Institute at the University of Arkansas for Medical Sciences. He earned his Ph.D. studying virus-receptor interactions in the laboratory of Dr. Terry Dermody at Vanderbilt University. Dr. Forrest performed his postdoctoral studies in the laboratory of Dr. Sam Speck at Emory University where he worked to understand the interplay between gammaherpesviruses and host tumor suppressor pathways in viral pathogenesis. Working primarily with the MHV68 small animal model and KSHV, the Forrest lab has continued these studies, developing new viral genetic platforms for defining viral determinants of chronic infection, identifying host tumor suppressor pathways that restrict viral latency and disease, and employing large-scale proteomics analyses to determine signaling networks that impact gammaherpesvirus replication. From the time she first entered the herpesvirus field 15 years ago, Dr. Heldwein has been employing structural biology to determine the structures of herpesviral proteins and learn more about how they work. More recently, her laboratory has broadened its focus and is aiming to elucidate the mechanisms by which herpesviruses enter and egress host cells, by harnessing the combined power of biophysics, cell biology, virology, and biochemistry. An in-depth knowledge of how herpesviruses remodel host membranes and hijack intracellular trafficking machinery is essential for filling major gaps in our understanding of the biology of herpesviruses and for finding ways to harness their abilities for therapeutic applications. 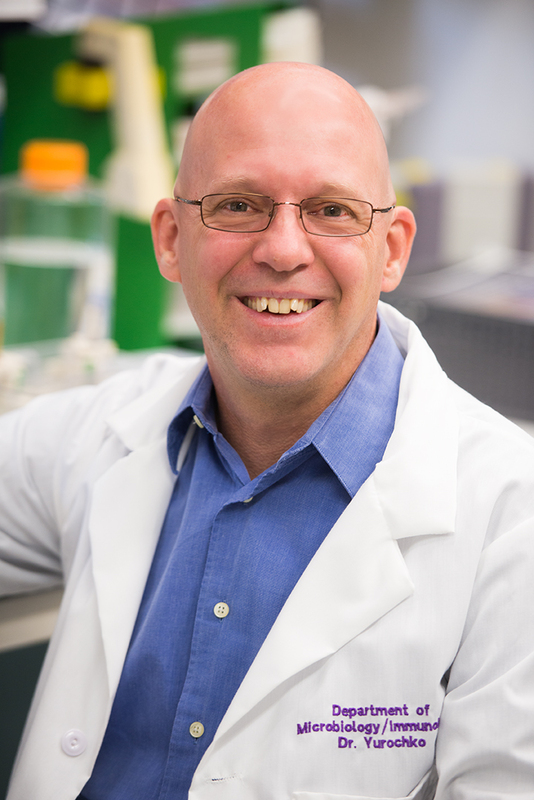 Dr. Heldwein is currently American Cancer Society (Massachusetts Division) Professor of Molecular Biology and HHMI Faculty Scholar in the Department of Molecular Biology and Microbiology at the Tufts University School of Medicine. She earned her undergraduate degree in Chemistry from the Lomonosov Moscow State University in Moscow, Russia and her Ph.D. in Biochemistry from the Oregon Health & Sciences University in Portland, OR, USA. Dr. Heldwein completed her postdoctoral fellowship at the Harvard Medical School with Dr. Stephen Harrison. She has received several accolades for her research, including the NIH Directors New Innovator Award, the Pew Biomedical Scholar Award, the Burroughs Welcome Foundation Investigators in the Pathogenesis of Infectious Disease Award, and the HHMI Faculty Scholar Award. In 2019, she was elected a Fellow of the American Academy of Microbiology. Clint Jones received his Ph.D. while investigating SV40 DNA replication in the laboratory of Dr. Robert T. Su at the University of Kansas, Department of Microbiology. He was a postdoctoral fellow with Dr. Raxit Jariwalla at the Linus Pauling Institute of Science and Medicine, Palo Alto, CA, and identified regions of the HSV-2 genome that have oncogenic potential. He was an Assistant Professor at the University of Mississippi Medical Center, Department of Microbiology. He then spent 26 years at the University of Nebraska, Department of Veterinary and Biomedical Sciences, where he was the Charles Bessey Professor and Associate Director of the Nebraska Virology Center. 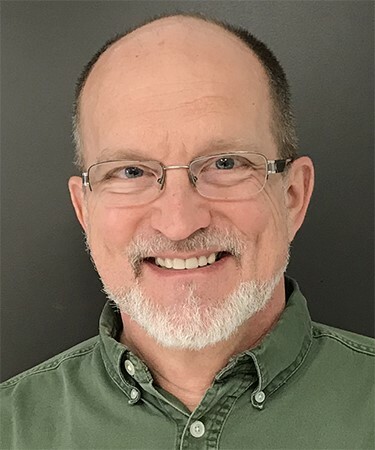 He is currently the Sitlington Professor of Infectious Diseases at Oklahoma State University, Center for Veterinary Health Sciences, Department of Veterinary Pathobiology. The primary focus of his research is to understand the latency-reactivation cycle of two neurotropic alpha-herpesvirinae subfamily members, bovine herpesvirus 1 (BoHV-1) and herpes simplex virus 1 (HSV-1). Ken Kaye is in the Departments of Medicine at Brigham and Womens Hospital and Harvard Medical School. He received his AB in Biology at Harvard College and MD at Harvard Medical School. Ken worked in the laboratory of Bernie Fields on reovirus as an undergraduate and medical student. For his postdoctoral work, Ken investigated Epstein-Barr virus working with Elliott Kieff. Kens laboratory investigates Kaposis sarcoma herpesvirus (KSHV) latency. 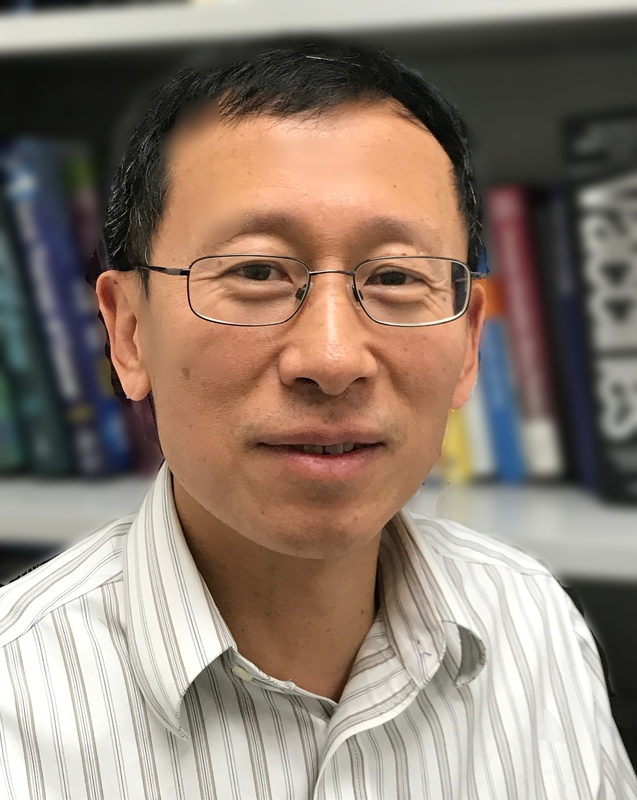 His work has focused on the latency-associated nuclear antigen (LANA), which has homologs in other gamma-2 herpesviruses, including murine gammaherpesvirus 68 (MHV68). Dr. Shannon Kenney is a physician-scientist who studies Epstein-Barr virus (EBV), an important cause of human B cell and epithelial cell cancers. She is the Wattawa Bascom Professor in Cancer Research at the University of Wisconsin-Madison School of Medicine and Public Health, in the Departments of Oncology and Medicine. She obtained her B.A. and MD degrees from Yale University, and was a postdoctoral research fellow at the NIAID and the Lineberger Comprehensive Cancer Center. She also completed clinical residencies in Internal Medicine and Pediatrics, and an Infectious Diseases fellowship, at the University of North Carolina. Dr. Kenney is a member of the American Society for Clinical Investigation, the Association of American Physicians and the American Clinical and Climatological Association. 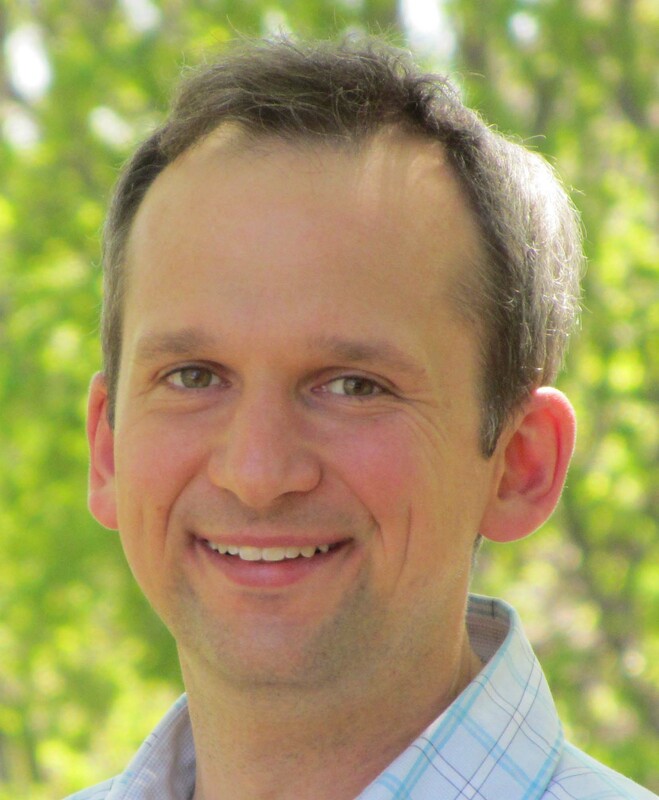 Dr. Kenneys research is focused on understanding the molecular regulation and pathogenesis of EBV in both epithelial cells and B cells, including viral gene regulation, host-pathogen interactions, and virally-induced transformation. Her laboratory has played a key role in identifying cellular factors, viral proteins, and epigenetic mechanisms that lead to EBV reactivation. In addition, her group has pioneered the use of humanized mouse models to dissect the roles of various EBV proteins in EBV-induced lymphomas, and has developed a telomerase-immortalized oral keratinocyte model to explore regulation of EBV during normal epithelial cell differentiation. Dr. Kenneys group is also developing new therapies for EBV-induced diseases. Dr. Longnecker is the Dan and Bertha Spear Research Professor in the Department of Microbiology-Immunology at the Northwestern Feinberg School of Medicine (FSM) where he studies the pathobiology of the human herpesviruses herpes simplex virus (HSV) and Epstein-Barr virus (EBV). He received his PhD in Virology at the University of Chicago where he began his studies on herpes simplex virus (HSV). Following postdoctoral training at Harvard Medical School studying Epstein-Barr virus (EBV), he joined the faculty at Northwestern Feinberg School of Medicine where he continues to study HSV and EBV. His laboratory focuses on the host-pathogen relationship of Epstein-Barr virus (EBV) and herpes simplex virus (HSV) as well as the fundamental processes these viruses use to infect target tissues in humans. Edward Mocarski joined Stanford University in 1983 where he served as Chairman of the Department of Microbiology and Immunology (1994-1999) and Associate Dean for Research (1999-2000) before becoming Professor Emeritus in 2006 accepted a Robert W. Woodruff Endowed Chair of Microbiology and Immunology at Emory University and the Emory Vaccine Center. Throughout his career, Dr. Mocarski has pursued understanding of the biology, pathogenesis and latency of CMV. He has integrated biochemical, molecular, cellular and intact animal as well as humanized animal approaches to investigate the biological properties of this virus and its close relatives. He has made key contributions to the identification of replication functions, the importance of myelomonocytic blood cells in dissemination and as a latent reservoir, and the virus-host stand-off between immunomodulatory functions and the cellular response to infection. Virus-encoded cell death suppressors target mitochondrial Bcl-2 family intrinsic apoptosis as well as HtrA2 serine protease pathway, cysteine protease caspase-8-dependent apoptosis and RIPK3-MLKL necroptosis death pathways all of which impact virus infection. This work unveiled novel cell death pathways that contribute to innate host defense. Throughout his career, he has actively supported efforts to develop vaccines and therapeutic interventions to control, prevent or eliminate CMV disease. Donna Neumann received her Ph.D. in Organic Chemistry from the University of New Orleans where her work focused on the synthesis and biological evaluation of novel histone deacetylase (HDAC) inhibitors. Her post-doctoral work in the laboratory of the late James M. Hill at the Louisiana State University Health Sciences Center (LSUHSC) in New Orleans applied this expertise to the study of Herpes Simplex Virus Type 1 (HSV-1)-induced ocular disease and viral latency. In 2009, Dr. Neumann established her own laboratory at LSUHSC-New Orleans to expand her interrogation of the epigenetic regulation of HSV-1 latency, reactivation, and pathogenesis using viral and cellular genetics and both mouse and rabbit animal model systems. 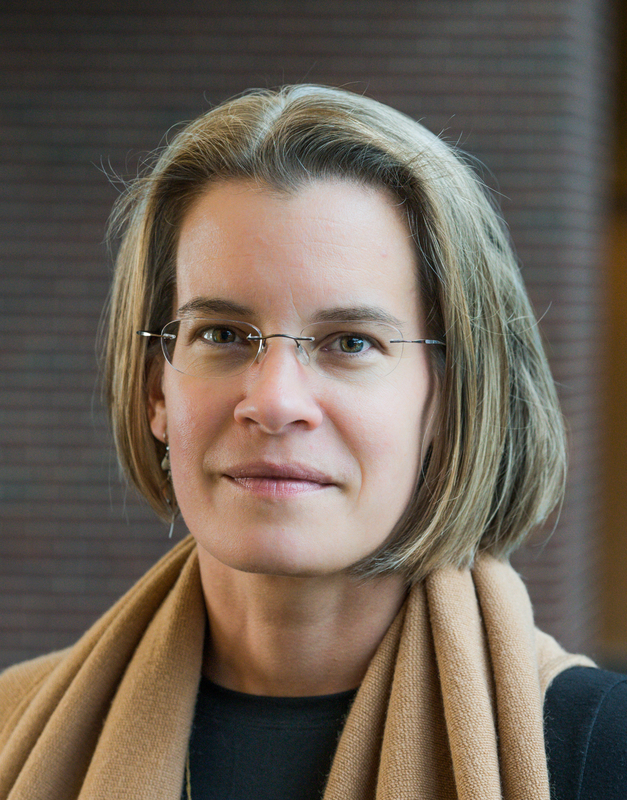 In 2019, Dr. Neumann was recruited to join the virology community at the University of Wisconsin-Madison as an Associate Professor in the Department of Ophthalmology and Visual Sciences, where she continues her pioneering work exploring how three-dimensional (3D) chromatin loops dictate transcriptional programs during HSV-1 infection. Donna is a member of the Journal of Virology Editorial Board and the Program Committee of the American Society for Virology. Work in her laboratory is funded by the NIH. Rolf Renne, Ph.D., is a Professor in the Department of Molecular Genetics and Microbiology and studies different aspects of Kaposis sarcoma-associated herpesvirus (KSHV) since 1995. His current focus is on epigenetic regulation of viral latency and the role of long and small non-coding RNAs in viral biology. His laboratory is using genomics, genetics, and ribonomics approaches to study how viral-encoded genes and microRNAs contribute to KSHV biology and tumorigenesis. 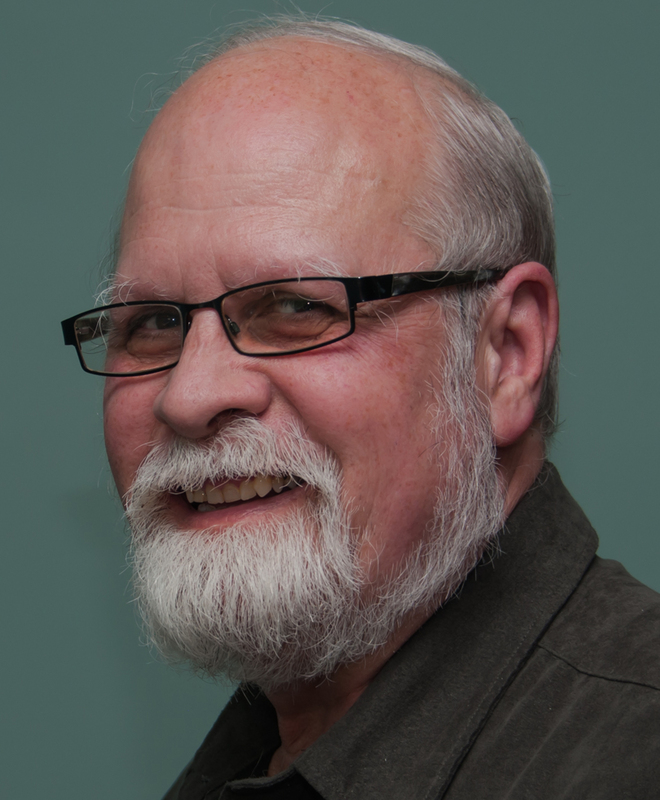 Dr. Renne received his Masters (1989) and Ph.D. (1993) degrees from the Albert-Ludwigs University of Freiburg, Germany. He performed most of his Ph.D. thesis work at the University of California Davis with Dr. Paul Luciw in the field of Retrovirology. Next, he joined the laboratory of Dr. Don Ganem, UCSF in San Francisco, where he contributed to early work on establishing tissue culture models for KSHV. In 1999, he joined the faculty at Case Western Reserve University, where he focused on molecular aspects such as DNA binding and DNA replication of the KSHV latency-associated nuclear antigen (LANA) and the establishment of the only available KS xenograft model. In 2004, he moved to the University of Florida, where his laboratory was one of four to identify KSHV-encoded microRNAs. More recently, Dr. Renne has also contributed to studies on HSV-1, EBV, HHV-6, MHV-68, and poxviruses. Dr. Renne has been continuously funded by multiple NCI grants since 2004 and in 2017 he was awarded a multi investigator NCI Program project together with Drs. Scott Tibbetts, UF and Erik Flemington, Tulane University. Dr. Renne is on the editorial board of Journal of Virology, Virology, and serves on multiple NIH special emphasis panels. In 2009, he co-chaired the 11th International Workshop on KSHV and related agents and in 2015 the 40th International Herpesvirus Workshop. The unifying theme of his research projects is to deepen our understanding on how latent gamma-herpesvirus gene products including microRNAs and long noncoding RNAs contribute to viral tumorigenesis. While his focus is on Kaposis sarcoma, Primary effusion lymphomas, he also collaborates on EBV-associated cancer, and animal models such as MHV68 and various noninfectious cancers. In 2017, he was appointed Associate Director for Basic Sciences at the UF Health Cancer and in 2019 he was named the Henry E. Innes Professor of Cancer Research. Rosemary Rochford is as a Professor in Immunology and Microbiology at the University of Colorado, Denver. She received her doctorate and early postdoctoral fellowship training at the University of California at Irvine. She did a second postdoctoral fellowship at The Scripps Research Institute in La Jolla California, and was a staff scientist at Scripps and faculty in the Department of Epidemiology at the University of Michigan before moving to Upstate Medical University in 2003. She was Chair of the Department of Microbiology and Immunology and then served as Vice President for Research. In 2014 she stepped down to spend more time on her research program and moved her laboratory to Colorado in 2015. She is broadly interested in why EBV, a virus that silently persists in the majority of the world population, emerges to cause different types of malignancy in selected populations. Her research focus has been on endemic Burkitts lymphoma (BL), a common childhood cancer in sub-Saharan Africa. Endemic BL is linked to infection with both EBV and Plasmodium falciparum malaria. Through her research program based in Kisumu, Kenya and in the US, her laboratory has uncovered a number of ways that repeated infection with P. falciparum malaria dysregulates EBV infection and immunity, and ultimately increases the risk for BL in children. More recently, her group has also been studying how malaria affects transmission of KSHV. 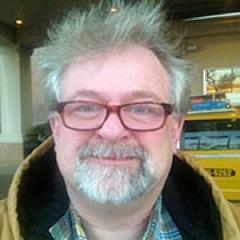 I am currently Professor of Microbiology and Immunology at the Roy J. And Lucille A. Carver College of Medicine at the University of Iowa. I received his B.A. Degree from Lawrence University in Biology and Chemistry, and PhD from Harvard University in Molecular and Cellular Biology with Paul Wassarman, studying mouse oocyte gene expression. I was introduced to viruses in joint lab meetings with Mel DePamphilis, who studied SV40, and in a Virology class taught by a very young David Knipe. I learned herpesvirus genetics in my post-doctoral research with Bernard Roizman, and have loved the viruses and genetic approaches ever since. Most of my research has focused on mechanisms of egress and spread in HSV-1, especially the role of the pUL34/pUL31 complex in nuclear egress, the function of US3 protein kinase as a regulator of egress, and the mechanisms by which the HSV spreads between epithelial cells in the presence of neutralizing antibody. In a gratifying surprise, we learned that pUL34 is critical for both processes and are very interested in understanding how its functions in nuclear egress and cell-to-cell spread are related. 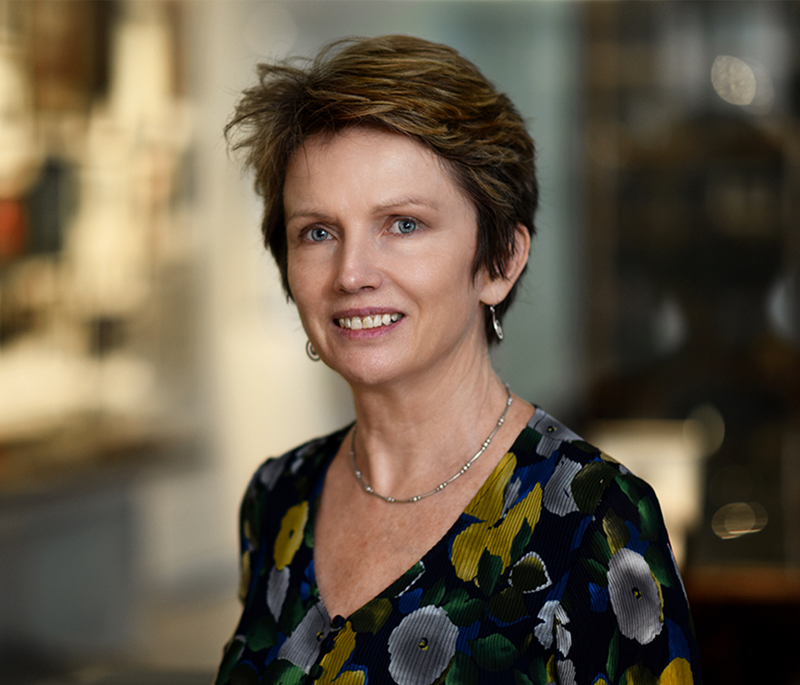 Dr Rooney received her PhD in Immunology from Cambridge University in 1981. She then pursued postdoctoral fellowships in virology and immunovirology with a focus on Epstein-Barr virus (EBV) at the University of Birmingham and at Yale. She joined the faculty at the St Marys Branch of the Ludwig Institute in 1998 and then returned to the US in 1998 when she joined the faculty first of St Jude Childrens Research Hospital in Memphis Tennessee, and then at Baylor College of Medicine in Houston, where she is now a full Professor and Director of the Translational Research Laboratories of the Center for Cell and Gene Therapy, and Co-Director of the graduate program in Translational Biology and Molecular Medicine Medicine. Since 1992, she has exploited her training in viral immunology for the treatment of virus-associated diseases and malignancies. She first developed clinical protocols for the prevention and treatment of EBV-associated lymphomas that occur after HSCT then extended this successful therapy to other viral infections of stem cell transplant recipients and to EBV-positive malignancies that occur in immunocompetent individuals. She has a particular interest in strategies that render T cells genetically resistant to inhibition by the tumor microenvironment, such as a dominant-negative TGF-beta receptor and a constitutively active IL-7 receptor. To add a safety switch for genetically enhanced T-cells, she developed the inducible caspase 9-based suicide gene that was inducible by dimerization and that has proved successful in clinical trials. To overcome the lack of in vivo proliferation of T-cells expressing chimeric antigen receptors (CARs) for tumor antigens, I have evaluated the use of virus-specific T cells (VSTs) as hosts, so that CAR-VST activation and expansion can be induced by endogenous viruses, viral vaccines or oncolytic viruses. 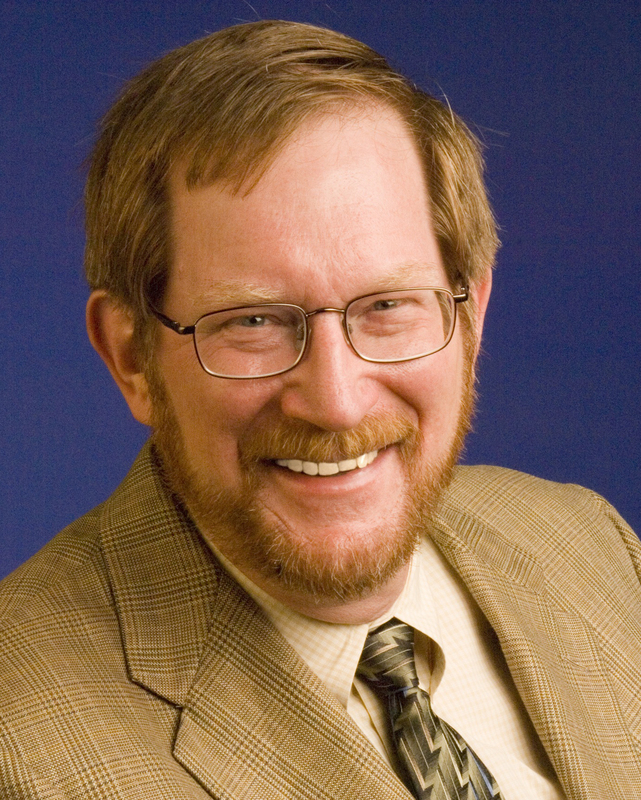 Dr. Mark R. Schleiss is a Professor of Pediatrics at the University of Minnesota Medical School. He completed his undergraduate studies in Microbiology at Stanford University, followed by Medical School and Pediatric Residency at the Oregon Health Sciences University in Portland, Oregon. He completed a combined Fellowship program in Pediatric Infectious Diseases at the University of Washington Medical School and Molecular Medicine at the Fred Hutchinson Cancer Research Center. He began his studies in cytomegalovirus (CMV) biology during his Fellowship, and extended these to the study of CMV vaccines during his appointment at Cincinnati Children's Hospital and Research Foundation (1991-2004). While at Cincinnati Children's, he also lead clinical vaccine work in human CMV vaccines, as an investigator in the Vaccine Treatment and Evaluation Unit at the Cincinnati site. In 2005 he was recruited to the University of Minnesota to assume the American Legion and Auxiliary Research Foundation Endowed Chair in Pediatrics and head the Center for Infectious Diseases and Microbiology Translational Research. He has had continuous NIH and March of Dimes support to advance both preclinical vaccine studies for congenital CMV as well as to study the epidemiology of congenital CMV in Minnesota, through a newborn screening study currently ongoing in collaboration with the Minnesota Department of Health and the Centers for Disease Control and Prevention. His laboratory program is also actively engaged in pathogenesis studies and evaluation of preconception vaccine strategies for prevention of congenital CMV transmission, using a guinea pig model of vertical virus transmission to the fetus. 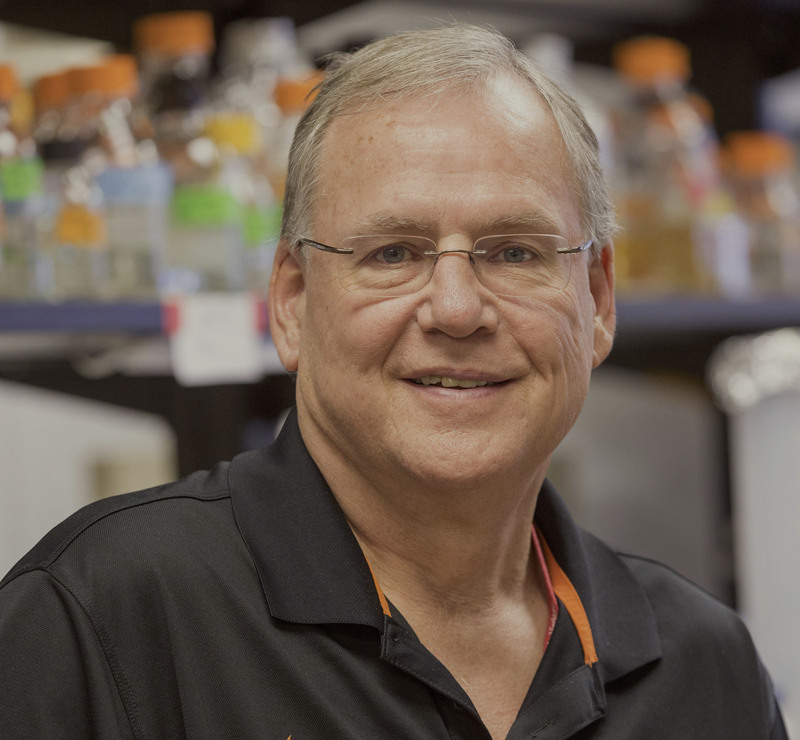 Dr. Schmid received his PhD in microbiology at the University of Tennessee, working under Barry Rouse. He evaluated cytokine and cellular requirements for CTL responses to HSV-1 in mice. He was a post-doctoral fellow and research associate at Yale University with Nancy Ruddle. There, he demonstrated that lymphotoxin induces apoptosis in target cells, causing DNA fragmentation comparable to that observed for the CTL lethal hit. Dr. Schmid joined CDC in 1986 and serves as the team leader for herpesviruses, comprising efforts on VZV, congenital CMV, and HHV-8. In 1998 he established the National VZV Laboratory as a reference diagnostic laboratory to help monitor varicella vaccine impact, to confirm VZV vaccine adverse events, to evaluate outbreaks, and to confirm severe varicella disease. The laboratory also performs 18 herpesvirus diagnostics including realtime PCR for all 9 human herpesviruses. He has also played a key role in characterizing genomic variation in VZV (collaboration with UCL and VA San Diego), resulting in 1200+ complete VZV genome sequences from samples obtained from cases of herpes zoster. Currently he is comparing functional aspects of the humoral immune responses to Zostavax and Shingrix shingles vaccines. He serves on the editorial boards for J Clin Virol and Arch Virol. Dr. Sen is a Senior Research Scientist at the Dept. of Medicine, Stanford University, California. Her passion for microbial pathogenesis led her to pursue doctoral research on the molecular evolution of diarrheagenic Vibrio species from Kolkata University, India. As a post-doctoral fellow, Nandini worked on Hepatitis B replication mechanisms with Dr. John Tavis at St. Louis University, St. Louis. Subsequently, Dr. Sen moved to Stonybrook University where she studied host immune responses to Hantavirus infection in Dr. Erich Mackows laboratory. 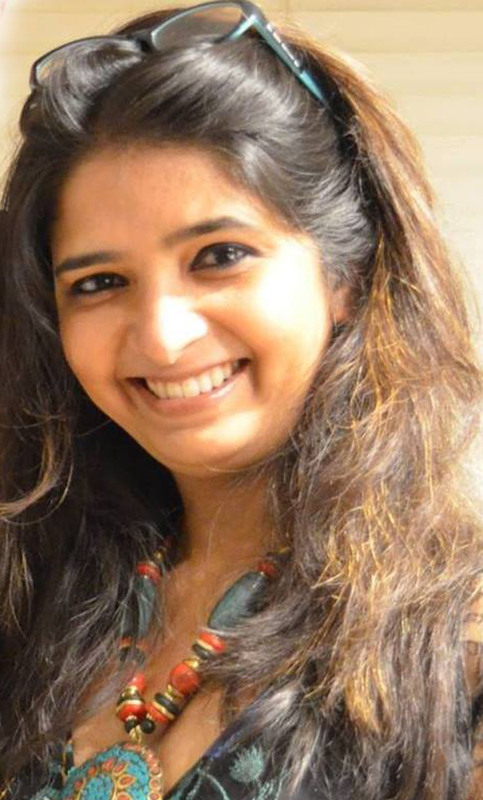 Since 2008, Nandini has worked at Stanford University with Dr. Ann Arvin to decipher how Varicella Zoster Virus (VZV) successfully negotiates host immune responses. In investigating the role and regulation of the Type I and II interferon responses, her work has demonstrated how VZV interferes with the IRF family of transcription factors to block antiviral responses, while activating the STAT family proteins, viz. STAT3, to support viral replication. She has helmed projects on single-cell analysis of VZV-infected cells using mass cytometry to understand the molecular basis of VZV lymphotropism that involves extensive viral remodeling of T cells. Dr. Sen is fascinated by signaling networks, especially the complexities of host antiviral signal heterogeneity and cross-talk across functionally diverse single-cell continuums in the host. Apart from interrogating viruses, Nandini is also deeply passionate about promoting STEM education among underprivileged children. 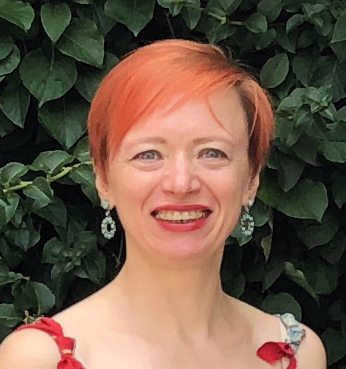 Moriah Szpara is an Assistant Professor in the Department of Biochemistry and Molecular Biology and the Huck Institutes for the Life Sciences, at the Pennsylvania State University (PSU). Szpara is part of the Center for Infectious Disease Dynamics (CIDD) at Penn State, and organizes the Virology@PSU network. 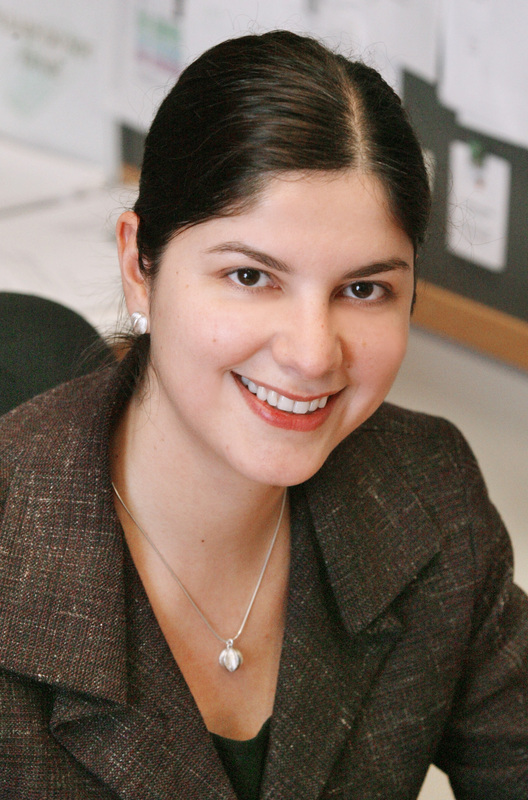 Szpara received her Ph.D. in Molecular and Cell Biology from the University of California Berkeley, with a focus on the transcriptional programs underlying neuronal development. As a postdoctoral fellow at Princeton University, Szpara trained with Dr. Lynn Enquist in the area of neurotropic herpesviruses, and initiated her research on viral comparative genomics in the Lewis-Sigler Institute for Integrative Genomics. The Szpara lab at Penn State is focused on dissecting viral genetic contributions to virulence, the contributions of viral diversity in clinical and field settings, and the molecular interactions of herpes simplex virus (HSV) with host neurons. The Szpara lab uses approaches that range from genomics and bioinformatics analyses of viral genetic variation, to human neuronal cell responses to infection. The Szpara lab has also produced open-source software packages to facilitate herpesvirus genome assembly and comparison, including VirAmp (http://viramp.com) and VirGA (http:// virga.readthedocs.org/). More information on the labs research can be found at: http://szparalab.psu.edu/. Dr. Jennifer Totonchy completed her PhD at Oregon Health and Science University in 2010 studying subversion of host cytokine signaling by cytomegaloviruses under the joint supervision of Dr. Daniel Streblow and Dr. Jay Nelson. 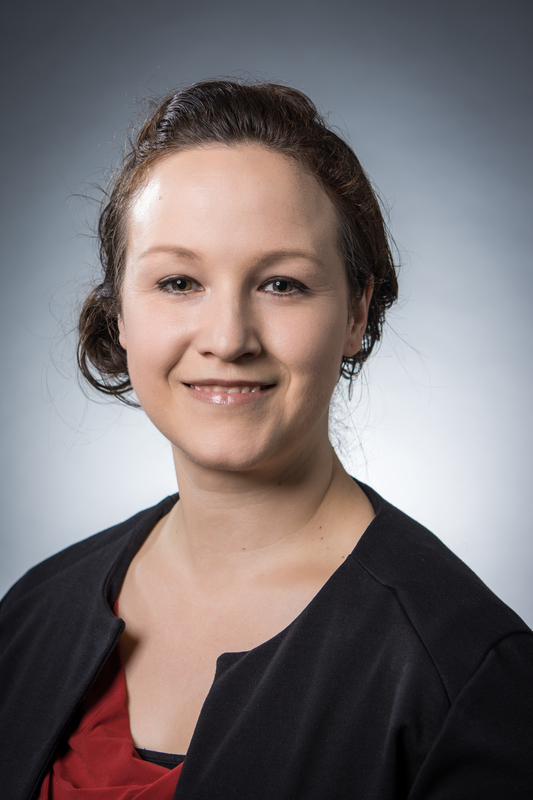 She was introduced to KSHV virology during her first post-doctoral fellowship at OHSU with Dr. Ashlee Moses and worked primarily in endothelial cell infection models of Kaposi Sarcoma pathogenesis. Her second postdoctoral fellowship with Dr. Ethel Cesarman at Weill Cornell Medicine expanded her KSHV expertise into the realm of B lymphocyte infection. She is currently an Assistant Professor in the Department of Biomedical and Pharmaceutical Sciences at Chapman University School of Pharmacy in Irvine, California. Jennifers laboratory is focused on the host-pathogen interactions present during de novo infection of B lymphocytes with KSHV. Emilia Vanni received her PhD (2011) from the Medical Research Council (MRC) Virology Unit, now MRC-University of Glasgow Centre for Virus Research, Scotland. 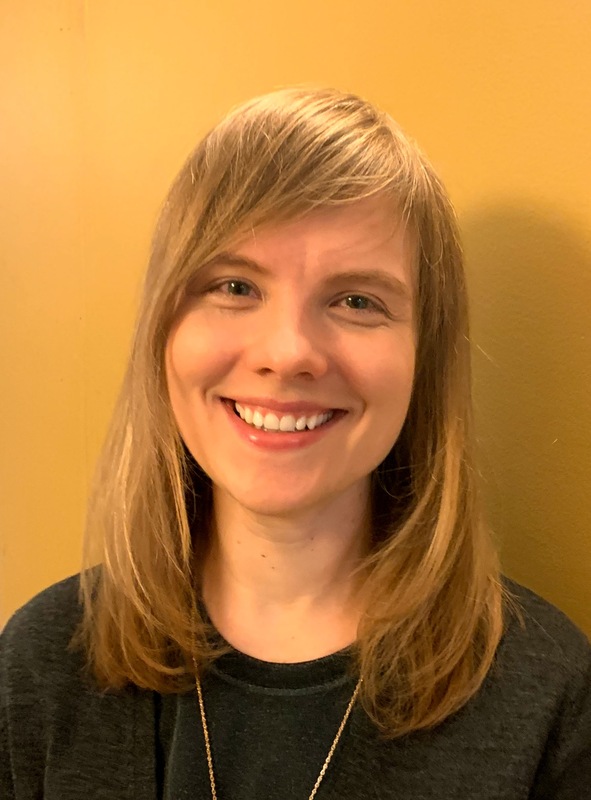 During her PhD, she worked on the Herpes Simplex Virus (HSV-1) ubiquitin ligase ICP0 and its interaction with cellular E2 ubiquitin conjugating enzymes in the laboratory of Chris Boutell. She worked as a postdoctoral scholar with Ann Arvin in Stanford University School of Medicine, studying HSV-1 pathogenesis and the non-coding Latency Associated Transcript (LAT) in human skin. She is currently a postdoctoral scholar in the laboratory of Don Coen in Harvard Medical School researching the regulation of ICP34.5 expression by sequences in its 5 untranslated region. Dai Wang received his PhD degree in virology from Cornell University and completed his postdoctoral training under the supervision of Tom Shenk at Princeton University where he studied CMV cell tropism. His work led to the establishment of an epithelial cell infection model, discovery of the pentameric glycoprotein complex, and importantly, a new concept for potential CMV treatment and prevention. In 2007, Dai joined Merck Research Laboratories to pursue the development of a CMV vaccine. In addition to his work on CMV vaccine, he currently leads several discovery efforts on other viral vaccine candidates and approaches. 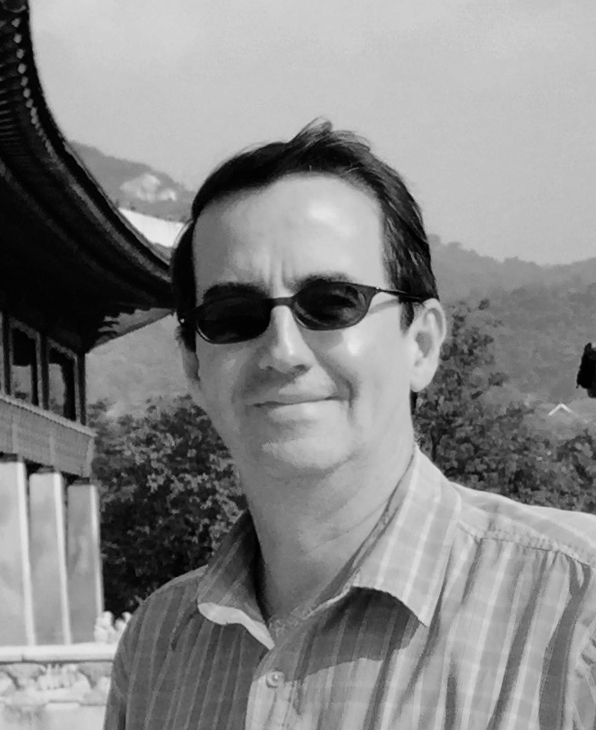 Mike Weekes pursued his PhD and early postdoctoral research with Patrick Sissons at Cambridge University, where he worked on the cytotoxic T-lymphocyte response to HCMV in advancing HIV infection. He subsequently studied medicine at Oxford University, then specialised in clinical Infectious Diseases. He returned to Wellcome Trust-funded postdoctoral research in 2009, in Cambridge (with Paul Lehner) and at Harvard Medical School (with Steve Gygi). 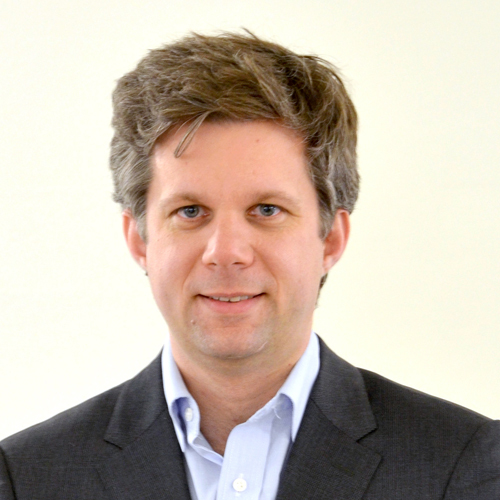 Since 2015 he has been a Wellcome Trust senior clinical fellow and honorary consultant in infectious diseases. He has developed a variety of multiplexed proteomics approaches to study immune evasion by herpesviruses, particularly HCMV. His labs research focuses on the identification and characterisation of novel antiviral factors on the basis of virally-induced degradation during early infection. The lab is also interested in determining the mechanisms of HCMV-induced protein degradation with a view to therapeutic intervention, characterising secreted antiviral immunity to HCMV (in collaboration with Mark Wills) and dynamic mapping of infection-induced changes in protein localisation to identify novel viral sensors. Dr. Weinberg studied Medicine at the University of Sao Paulo, where she graduated first in her class both in Basic and Clinical Sciences. After residency she completed an ID fellowship at Stanford University under the mentorship of Dr. Thomas Merigan. 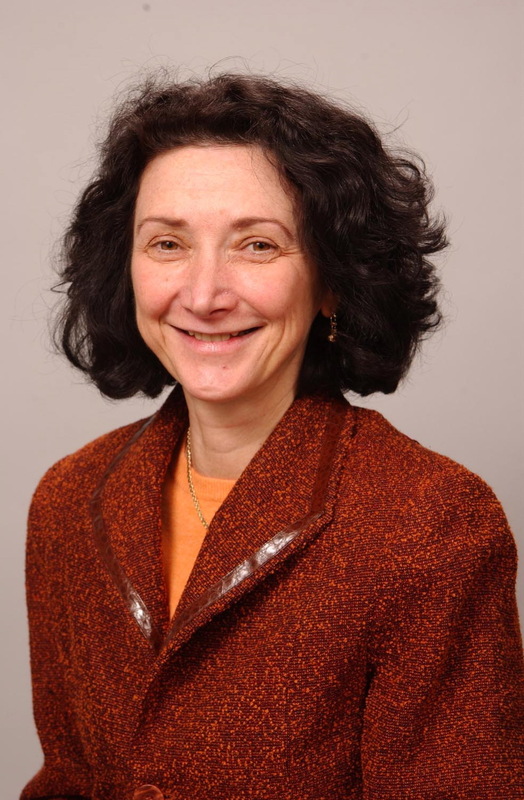 In 1990, Dr. Weinberg joined the faculty at the University of Colorado Denver School of Medicine where she currently is a Tenured Professor of Pediatrics, Medicine and Pathology. The central theme of her research has been immune protection against viral infections, including herpesviruses. She is the recipient of multiple federal and industry research grants that have supported her productive scientific career, which includes over 200 publications in peer-reviewed journals, 60 of which are on VZV. Her work addresses both clinical and diagnostic aspects of the VZV infection. 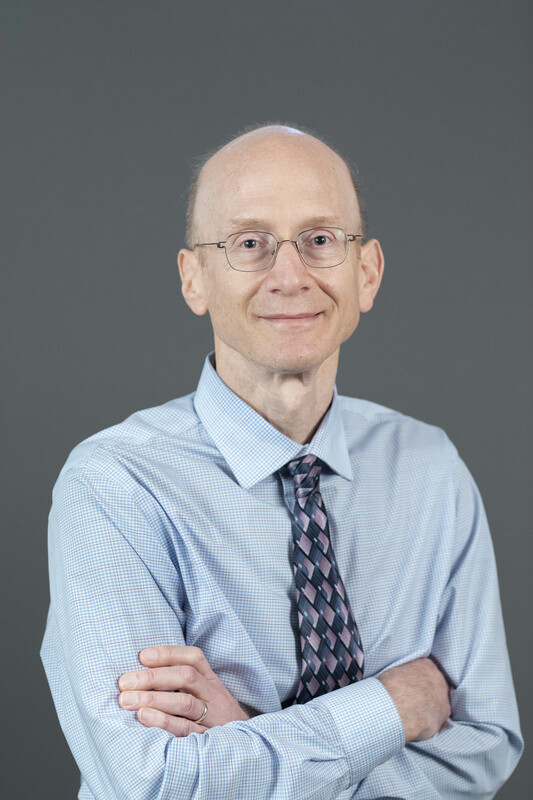 In recent years, Dr. Weinberg has focused mostly on correlates of immune protection against VZV in immune competent and compromised children and adults, such as people living with HIV, transplant recipients and older adults. Dr. Weinbergs research made seminal contributions to our understanding of the effect of age and immune senescence on responses to VZV and of the immunogenicity of zoster vaccines, including the live attenuated and the adjuvanted recombinant gE vaccines. Dr. Yurochko received a B.S. in Biochemistry and a B.S. in Biology from Virginia Tech and then a Ph.D. in the Immunology Section of the Department of Biological Sciences at Virginia Tech. His Ph.D. work was focused on understanding how tumor growth influenced macrophage function. He received postdoctoral training at the Lineberger Comprehensive Cancer Center at the University of North Carolina in Dr. Steven Haskills laboratory on the molecular understanding of human monocyte inflammatory biology, and then further training in Dr. Eng-Shang Huangs laboratory on the pathobiology of HCMV infection and the role monocytes play in viral spread. 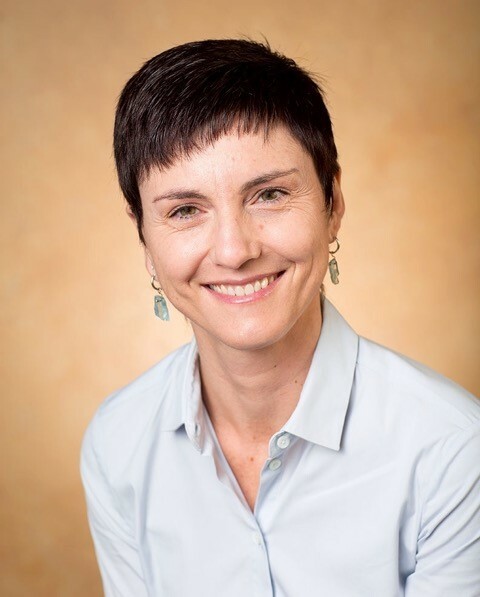 Dr. Yurochkos career has focused largely on understanding how functional changes in immune cells (monocytes and macrophages) are involved in human disease. Currently he is Professor of Microbiology and Immunology and the Carroll Feist Endowed Chair in Viral Oncology at the Louisiana State University Health Sciences Center (LSUHSC-S) in Shreveport, LA. At LSUHSC-S, Dr. Yurochko is investigating how HCMV infects and utilizes bone marrow progenitor cells, and monocytes and macrophages to promote life-long viral persistence and how infection of these critical in vivo targets contributes to the acute and chronic viral-mediated diseases seen in infected people.